Call us impatient, but we like to see fast results with our skincare. If the label says it'll be a few weeks before any noticeable changes, we get antsy. Case in point: our moisturizer. Especially in the cold winter months, we find ourselves slathering on more product than we would in the greasy months of summer, and then feeling defeated when dry, flaky skin still happens. After going through countless bottles and tubes of different formulas, our emotions and bank accounts start to feel drained. 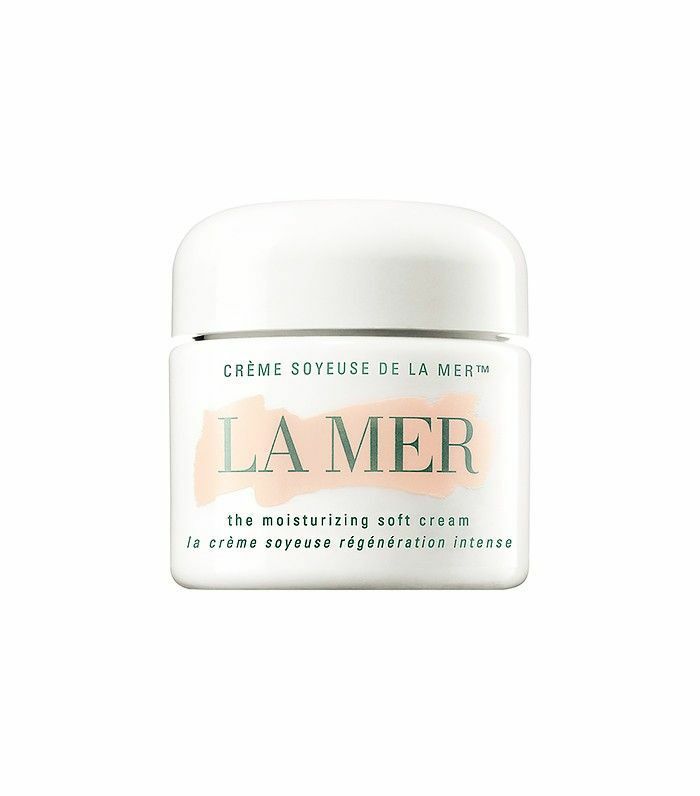 But we come bearing goods news: There are things you can (and should) be doing to make your moisturizer perform way better. Top skincare experts lent us some incredible advice for having the softest, most hydrated skin by just changing the way we moisturize. Want to learn how to improve your moisturizing methods? Keep scrolling! First order of business: Stop rubbing and wiping. If you normally just slather your moisturizer all over your face, Christine Chang and Sarah Lee, co-founders of Glow Recipe, say that's a key reason your moisturizer isn't working: "Instead of your usual application method, try gently patting your skincare in. This action increases pressure and also heat, both elements that help your skincare to absorb better." Chang and Lee add that "patting" in your skincare products is a time-honored tradition in Asia and Korea (and we can't get enough K-beauty, so we're taking this patting method as gospel). Additionally, Dr. Ava Shamban of Beverly Hills says to apply moisturizer just after washing your face, when your skin is still damp, for best results. Chang and Lee explain that the buildup of dead skin cells over time doesn't allow your products to properly penetrate the skin. To remedy this, remember to exfoliate regularly, which will "clear a path" for your moisturizer to absorb better. Not sure which exfoliator to choose? 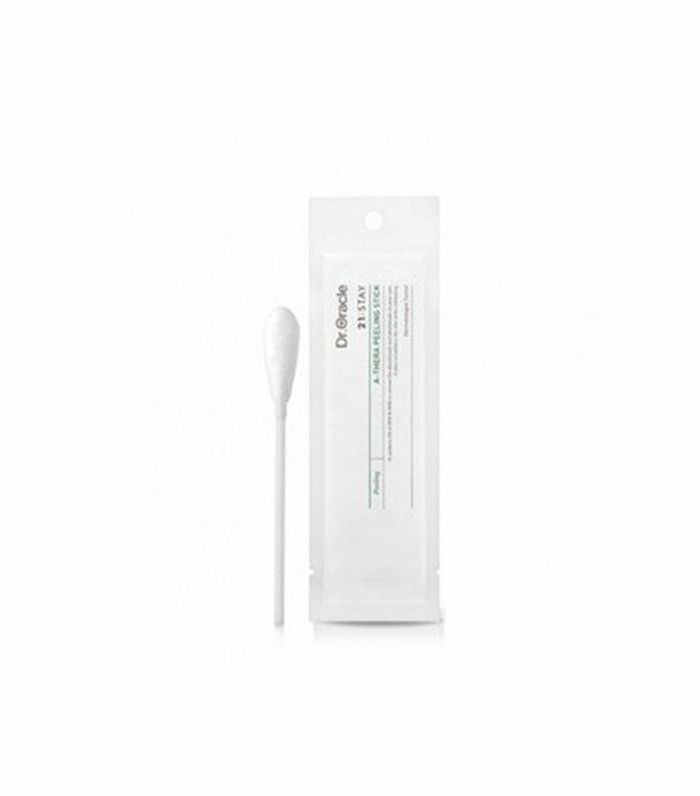 Try the above Glow Recipe swabs, which simultaneously exfoliate and hydrate. Win-win! "'Moisture magnet' ingredients such as hyaluronic acid, glycerin, sodium hyaluronate, ceramides, and natural alternatives to hyaluronic acid such as tremella are good places to start—these create a moisture 'reservoir' of sorts in the skin and anchor moisture where the skin needs it the most," say Chang and Lee. 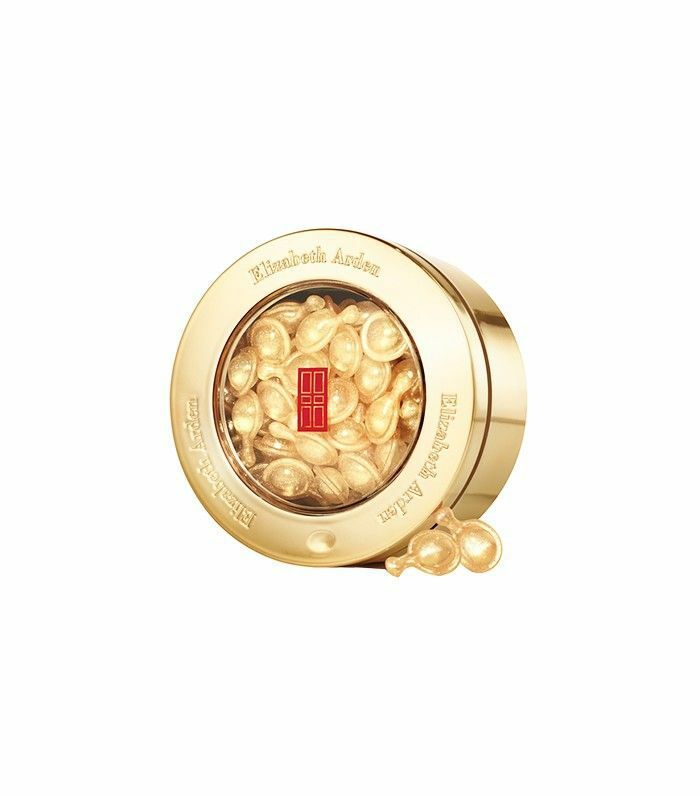 We're currently obsessed with these ceramide capsules from Elizabeth Arden that you can just break open, squeeze out, and apply to your skin for a seriously softening experience before hitting your moisturizer. As you could probably guess, if you have oily skin, you'll want to avoid thick, heavy, greasy moisturizers, not to mention how heavy creams can actually make your skin immune to their effects! Says Shamban, "Overuse or overly thick creams can cause the skin to become dependent on the moisturizer and not work as well. 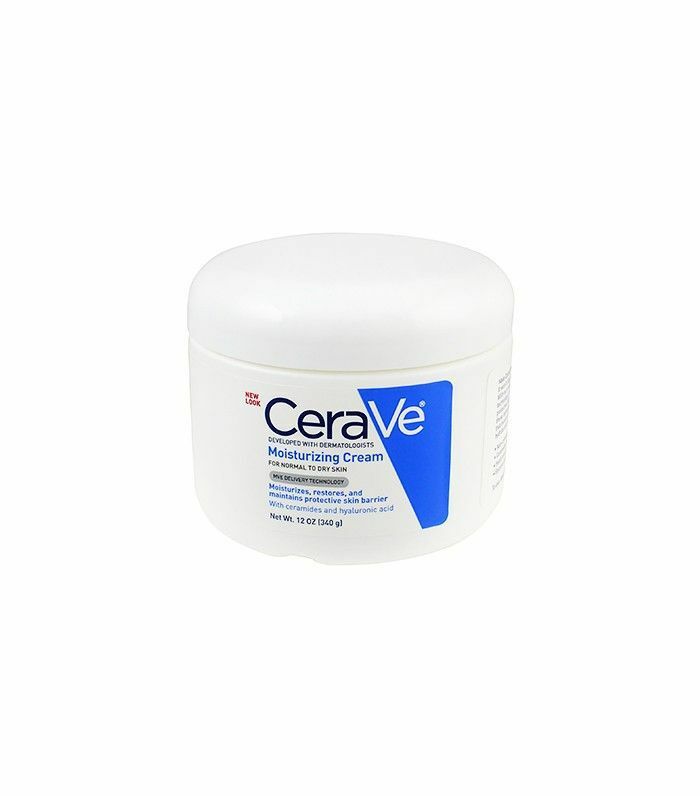 Excess moisturizer can suffocate the skin." Noted. So if your skin is particularly greasy, even in dry winter months, Shamban suggests a light, oil-free moisturizer. For dry skin, Shamban's a big fan of Regenica Replenishing Crème ($175): "The cream uses a combination of powerful peptides and advanced moisturizers to nourish the skin. It’s formulated with MRCx, a growth factor technology that helps make skin soft and supple. Supplementing skin with natural growth factors can help return skin to its optimal health." Lastly, for combination skin, Shamban suggests using two different moisturizers: a light, oil-free moisturizer for oily areas and a richer cream for dry skin. Last but certainly not least, Shamban says it's crucial that you get into a groove and stick to a moisturizing routine. "It is so, so important to have a daily skincare routine—and use your skincare! We have all these great moisturizers sitting in our medicine cabinet, but if we don’t use them, they won’t work! Using moisturizers in tandem with an effective cleanser, toner, and other topical treatments can also help accentuate the power of your products." Also, sporadic use can disrupt skin’s healthy sebum production (the oil your pores release), wreaking havoc on your overall complexion. TL;DR: Be consistent with your moisturizing routine. What have you found that keeps your skin soft and hydrated? Tell us below! This post was originally published on January 8, 2016.